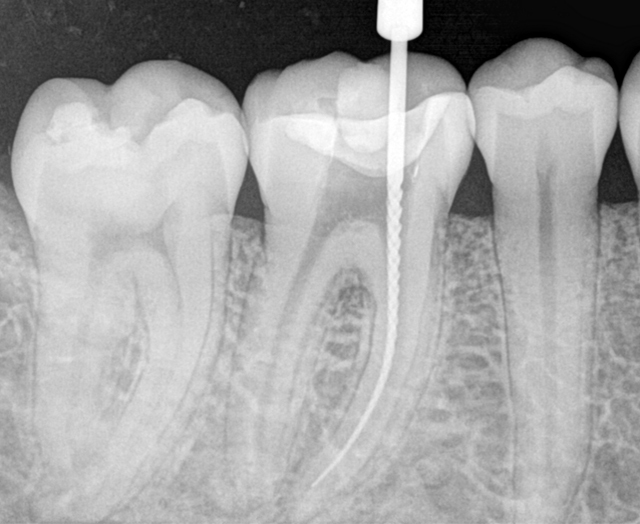 Contrary to popular belief, modern-day endodontic (or root canal) therapy is very similar to having a routine filling of the teeth. It can usually be completed in one or two appointments, depending on the condition of your tooth. You can rest assured of a comfortable experience, as we shall do our very best to alleviate any such fear or anxiety that you may have. 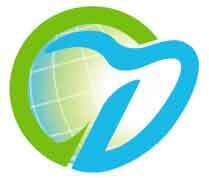 At World-Dent, we use the latest and most advanced technology, so that you can benefit from our endodontic therapy. We make a valiant conscious effort to constantly upgrade & update our techniques, to combine the best of the conservative and modern-dayapproaches, in order to deliver treatment which is state-of-the-art and comfortable at the same time. Propex Apex Locators enable us to accurately determine the location of the ends of canals with confidence and convenience, so that we can cleanse the canals completely of all infection. Protaper Universal Rotary and Hand Instruments are used for shaping and cleaning the canals. We use Nickel Titanium Rotary Protaper files. These are the finest of their kind, available in the world market today. Suni RVG, a digital x-ray software which gives us instant radiographic images of teeth at highly reduced X-Ray Radiation exposure.